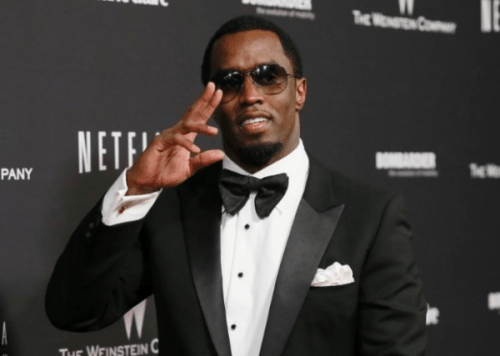 American hip-hop superstar, Sean Combs, a.k.a P Diddy has emerged Forbes highest earning musician for the year, without releasing an album for the period. “Diddy is the top-earning musician on the planet, pulling in a career-best 130 million dollars pretax this year. Also, Beyoncé ranked second with 105 million dollars, making her the only other act top to pull in nine figures. Drake, the world’s acclaimed most-streamed artist in recent years, rounds out the top three with 94 million dollars, much of it from his Boy Meets World Tour. The highest earning artistes list is generated considering pretax income from June 1, 2016 through June 1, 2017, fees charged by agents, managers and lawyers inclusive. 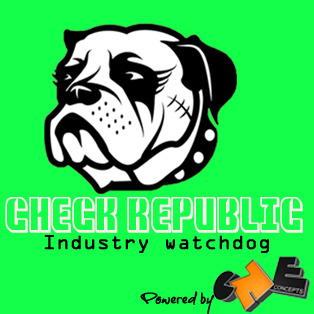 “We gathered data from Nielsen SoundScan, Pollstar, the RIAA and interviews with industry insiders,” Forbes said.